I'm back with a bit something a bit more classic. It's Shampoo's stage from Ranma 1/2 for SNES. 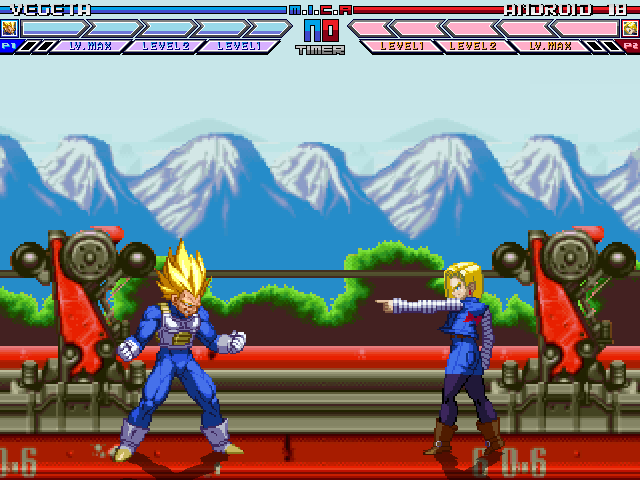 It's got superjump, zoom, animations and looped bgm. 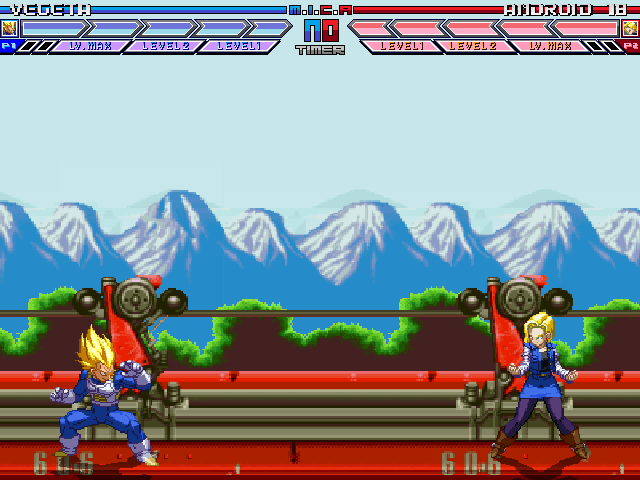 Props to Omega for the sprite rips. He's always got the good stuff. Enjoy it, guys!